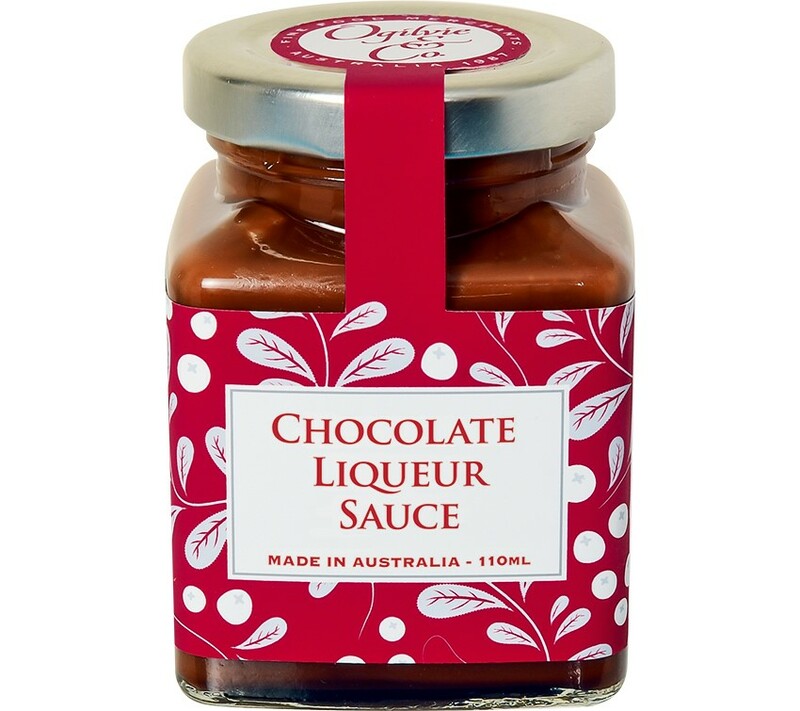 A rich, luscious sauce made with chocolate and crème de cacao, this is perfect poured over gelato for an instant, decadent chocolate fix! 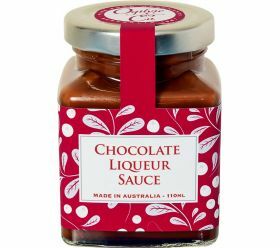 Ideally served with Ogilvie & Co's Orange & Cointreau Puddings and lashings of double thickened cream. CONTAINS GLUTEN AND DAIRY PRODUCTS.